or create your own tradition. ​Remember Grandpa's Watch? I know I do. Many of these are special watches that remind us of our loved ones and in need of repair, restoration or entire replacement components. An example of this, is a gentleman that contacted me about a nice Elgin wristwatch that was given to his Grandfather by his Grandmother and engraved on the back. It's really the engraving that had the most special meaning. The watch itself was a wreck and had a lot of physical damage beyond repair. So we sourced all the correct replacement pieces of the case of that exact watch; and with a good overhaul and the original caseback with the engraving - Grandpa's watch looked just like I remembered it, and now it's an heirloom that can be passed down to my children. For more information, please contact me using the contact form below. Prices vary depending on condition, rarity, parts availability and physical inspection of the watch. 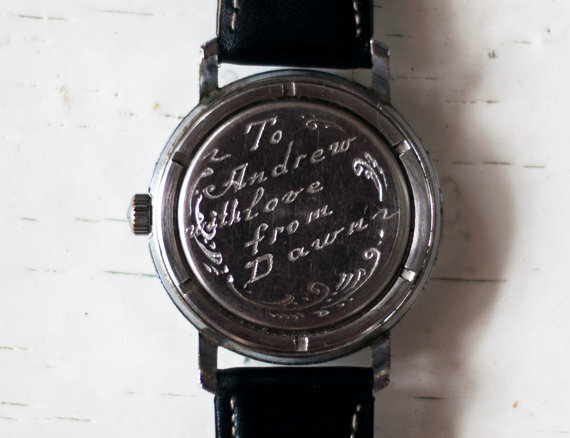 Not all vintage or antique watches can be restored if damage is considered extraordinary. Create an Heirloom of your own. 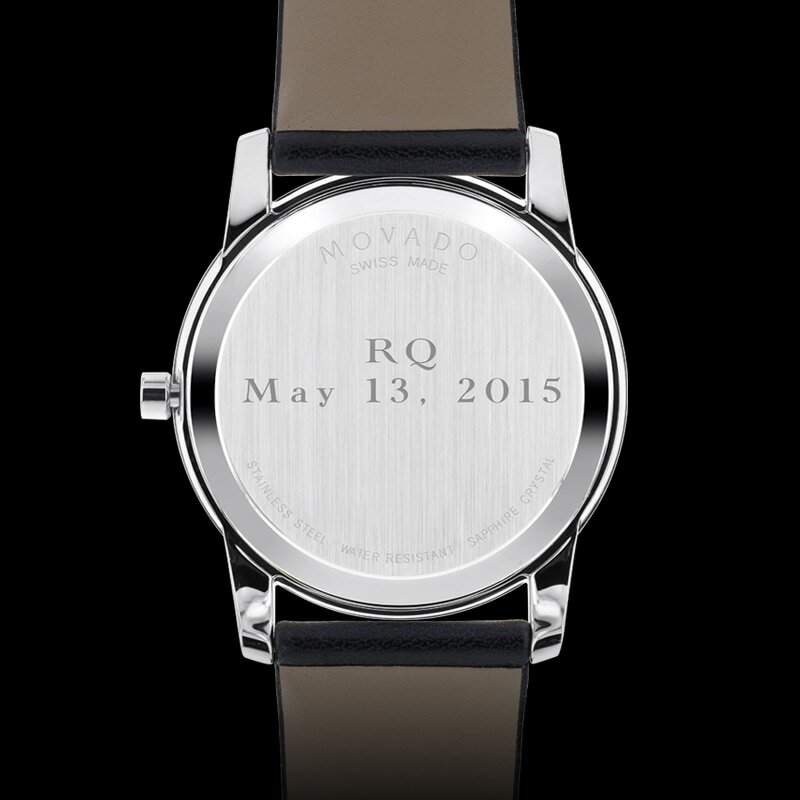 They have a wonderful family business that has its roots in watchmaking, fine jewelry and superior personal engravings. Use the same contact form to the right to ask for more information on starting your our family heirloom. Upload an image(s) of the watch to help us give you good advice.